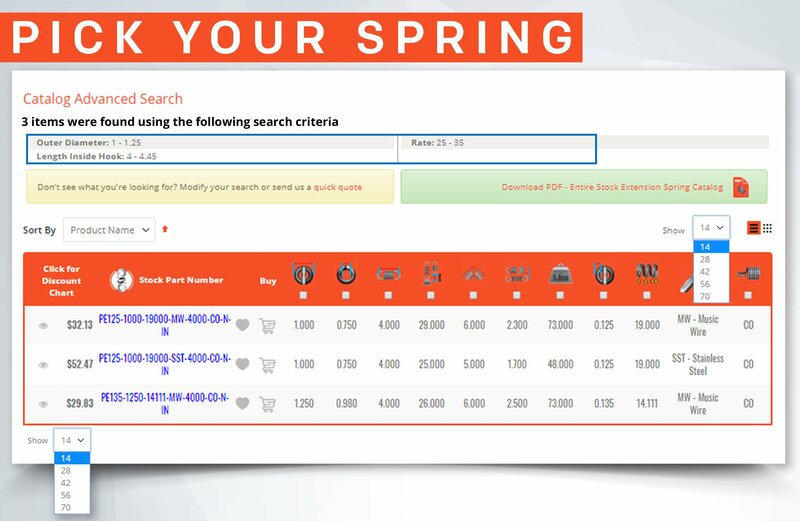 We have developed an easy stock spring part number system using the actual dimensions of the spring. 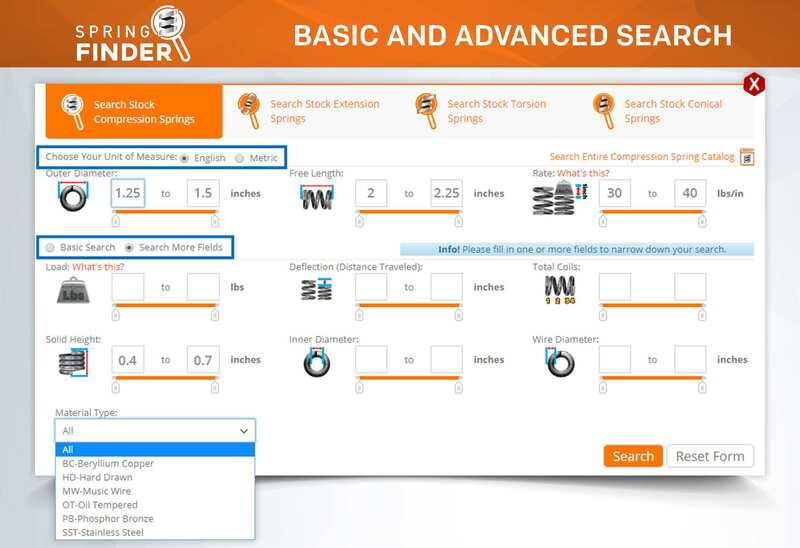 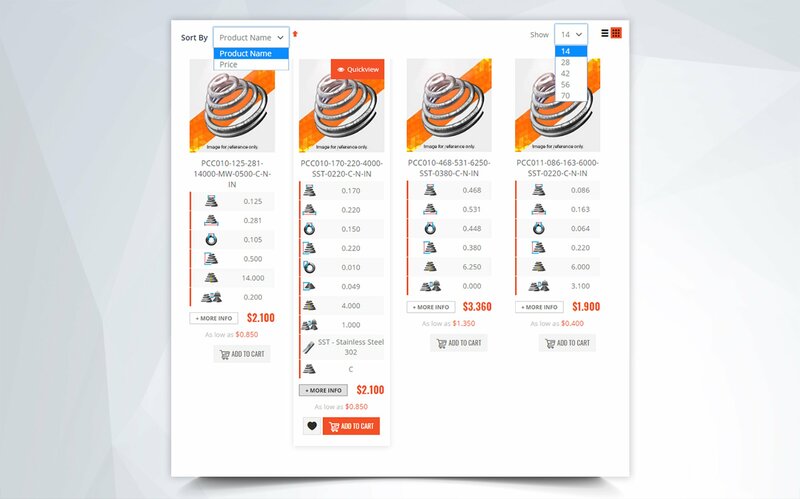 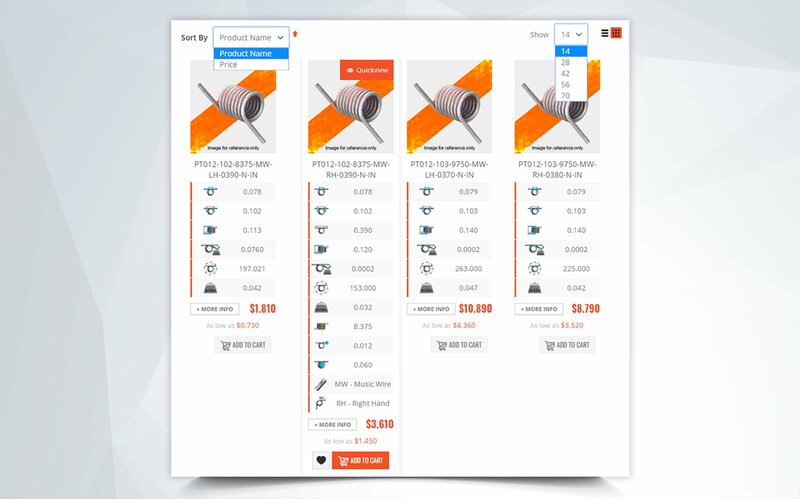 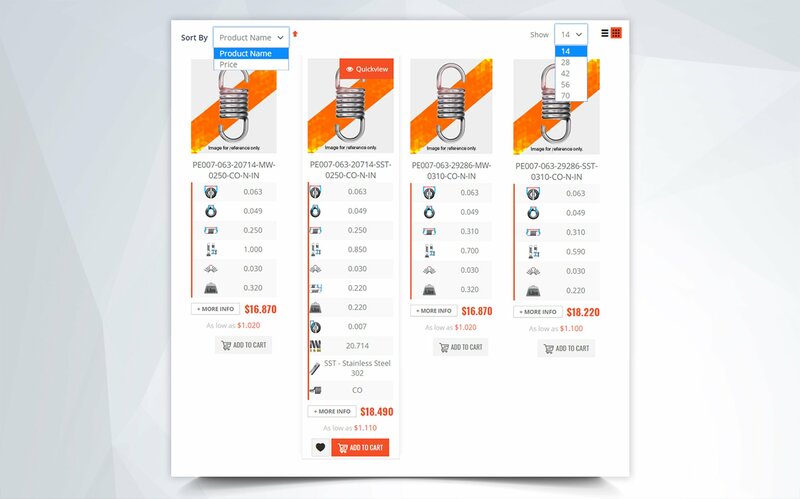 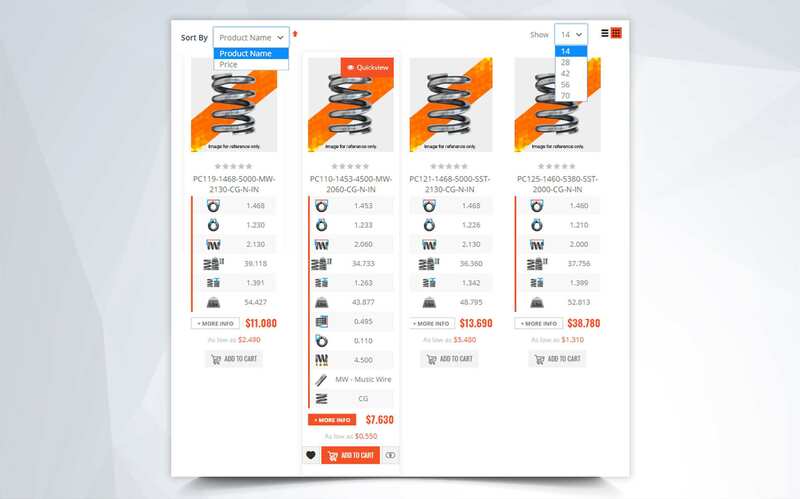 This part number system for springs was developed to facilitate the creation and understanding of part numbers for springs. 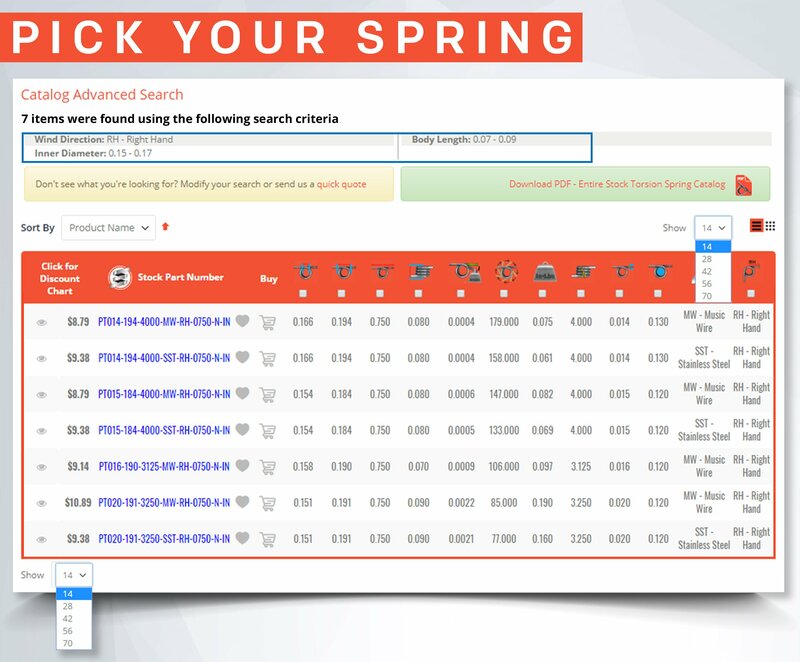 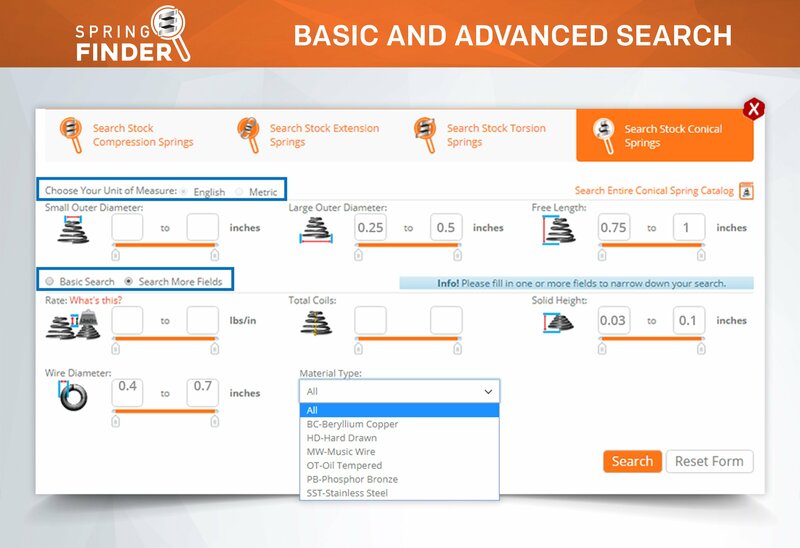 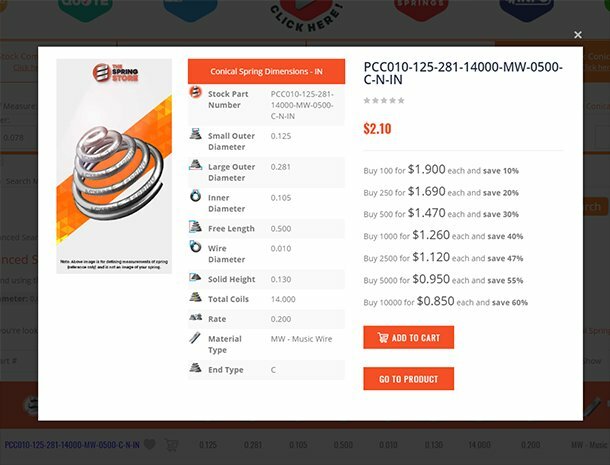 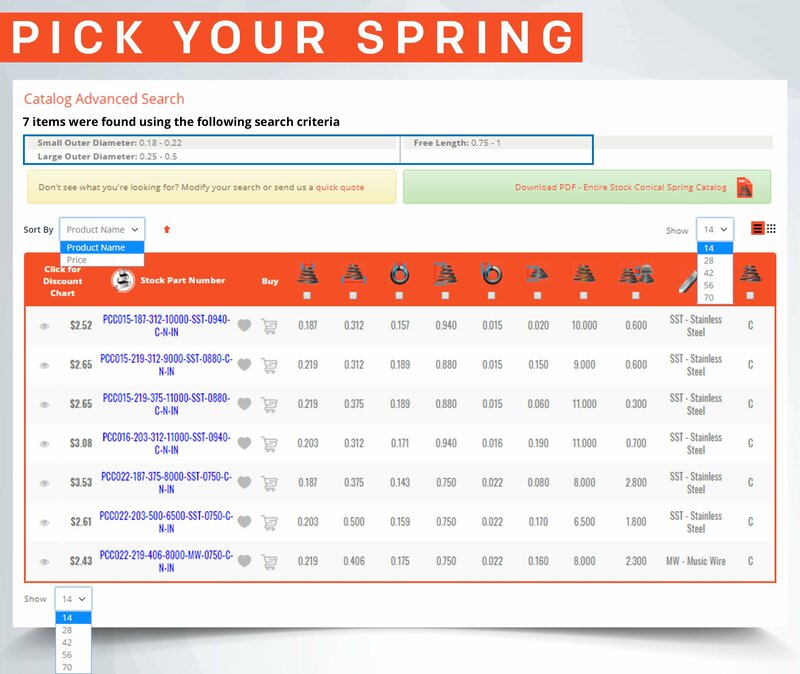 By using the actual dimensions of the spring in the spring part number we have made our part numbers for springs simple, but yet descriptive of the actual spring measurements in real time. 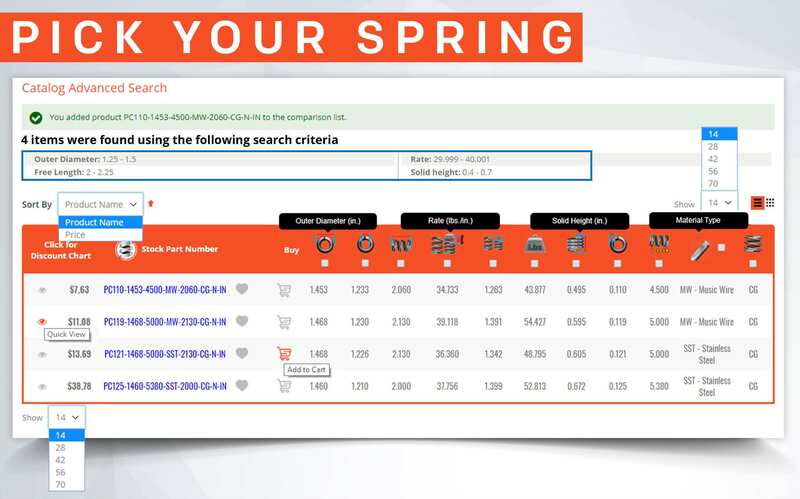 Our part numbers consist of a series of numbers to describe each individual spring. 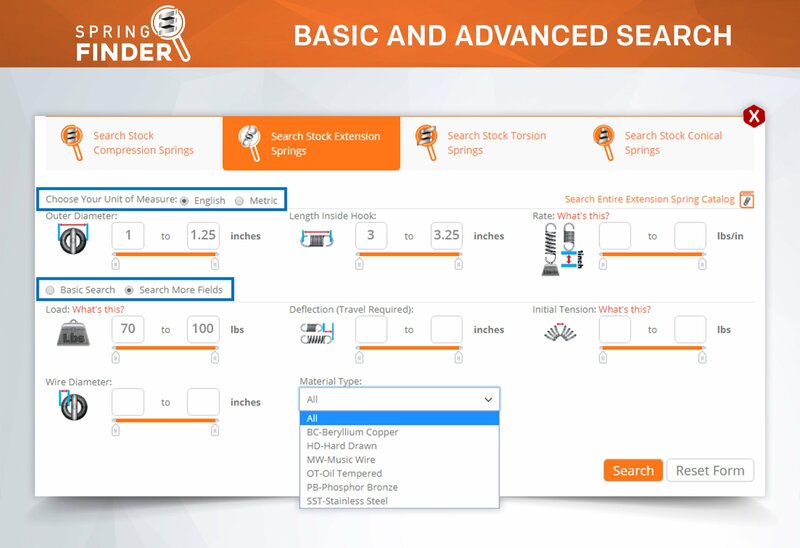 Each part number is separated by hyphens to indicate different dimensional characteristics of a spring. 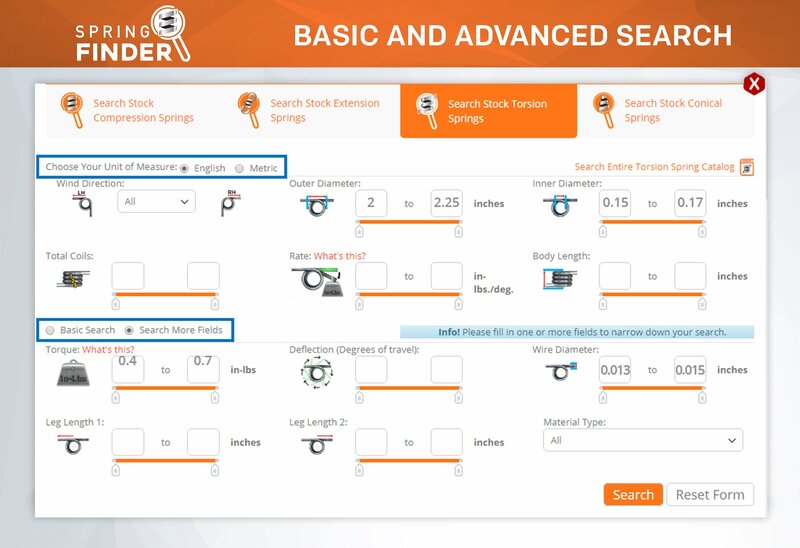 Each series describes a different dimension. 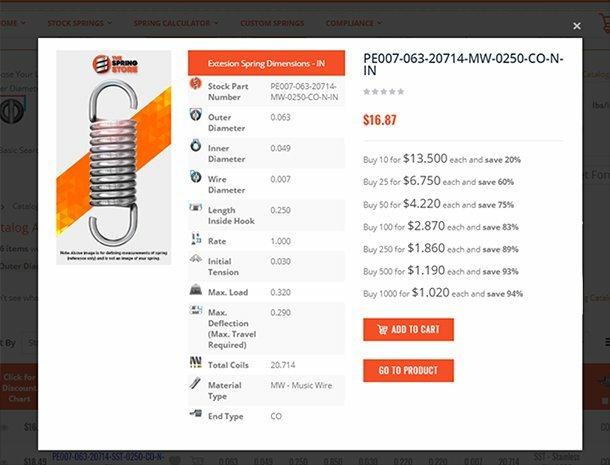 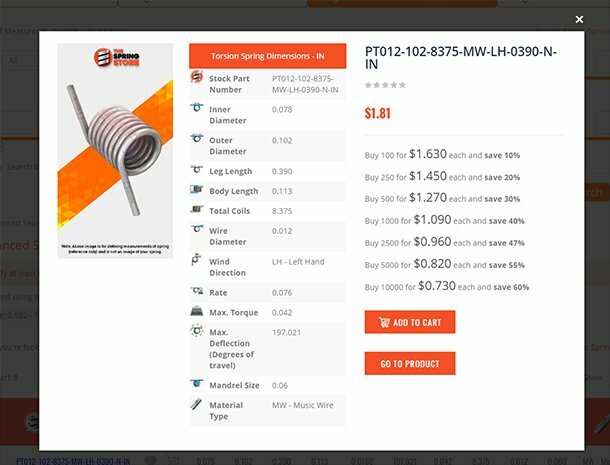 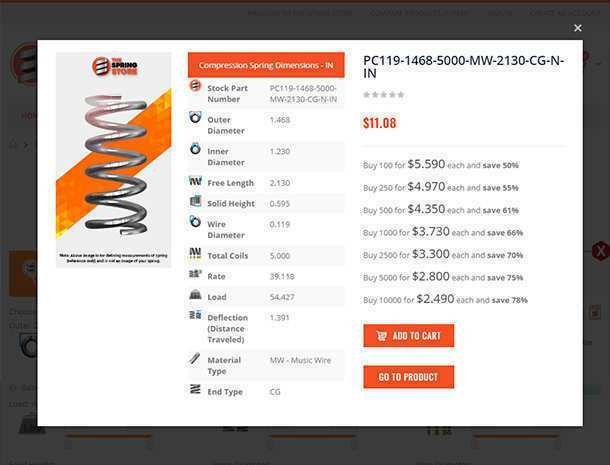 Below you will find a breakdown explanation of how The Spring Store part number system works for extension springs in inches.